The same words do not convey the same message in every country, they differ according to cultural values. The same way you would not fully understand a book if you had not started by reading the foreword of its author, you would not understand market research originated from a foreign country, if you had not been enlightened beforehand. Even more for qualitative studies, where the issue is often to identify consumer motivations. 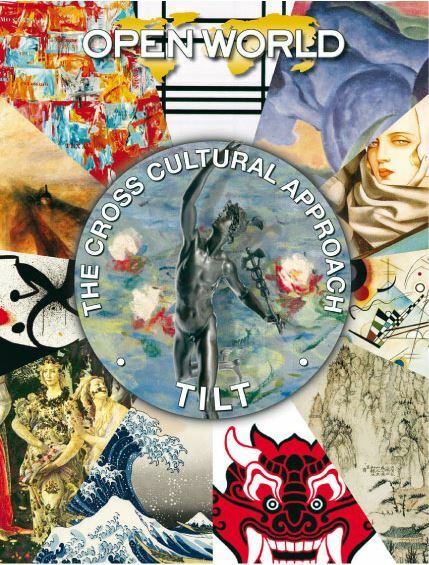 The “Tilt Study“, letting you gain more knowledge on the culture on a foreign country. The “Single International Qualitative Reporting“, allowing a valid and sophisticated international Qualitative report to be obtained without having to restrict the complexity of each national analysis.